Today Topic is: Robi Boishakhi Offer’ On April 14, 2019, Bangladesh will celebrate Happy New Year, Bangla month name is Boishakh. 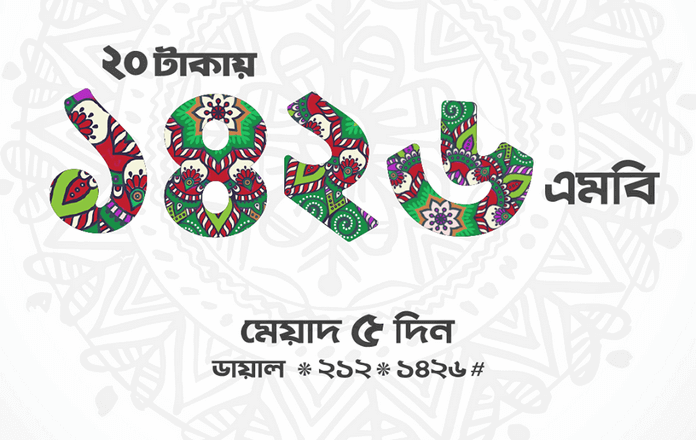 Bengali New Year 1426, Bangla Noboborsho Offer 2019. On the occasion of Bangla New Year, one of the most popular mobile operator companies of Bangladesh, Robi is offering 1426 MB internet at only Tk 20. 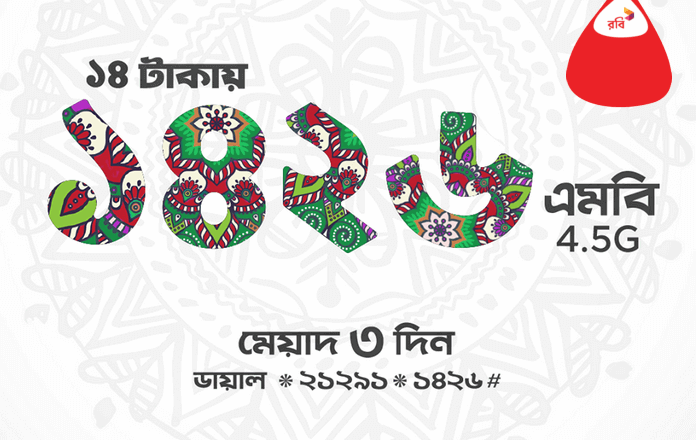 Robi has given unstable Internet offers on the occasion of Bangla New Year 2019 (1426). Dear Friends, This offer is available only from Robi-selected subscribers, you can try by dialing the code below. 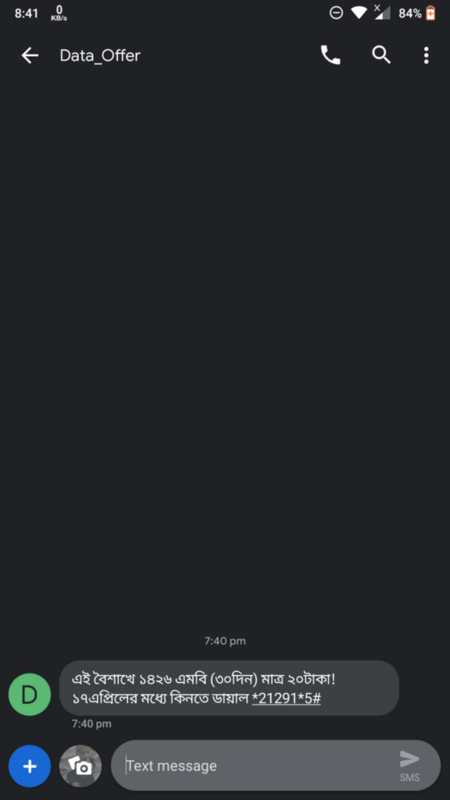 This is a Boishakhi Internet Offer 2019. 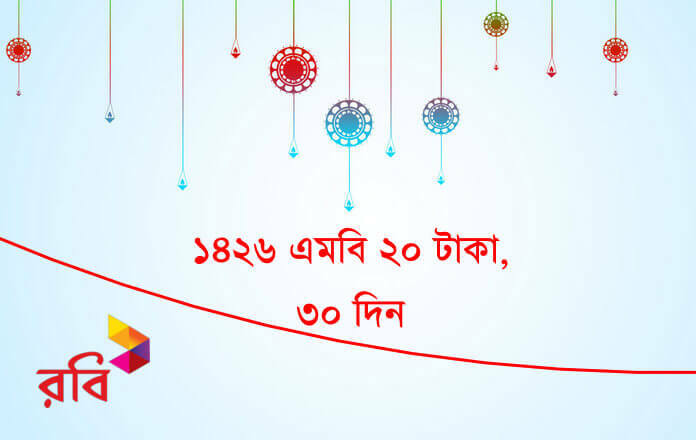 Robi selected customer can enjoy this offer. This offer can enjoy Robi special user. This package’s data can use only the 4G network. Stay connected to our Facebook page to get all new dates. Thank you so much for being with us.